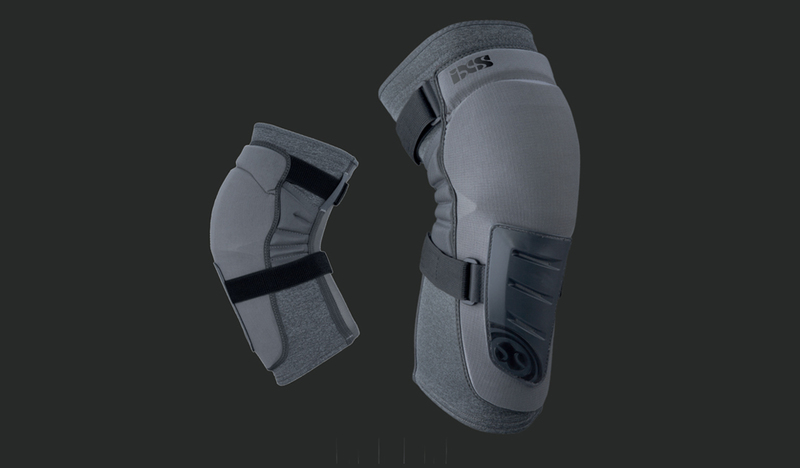 We’ve been running IXS Flow Kneepads for some time now; I’m pleased to report they’re not only still holding up, but in regular rotation. 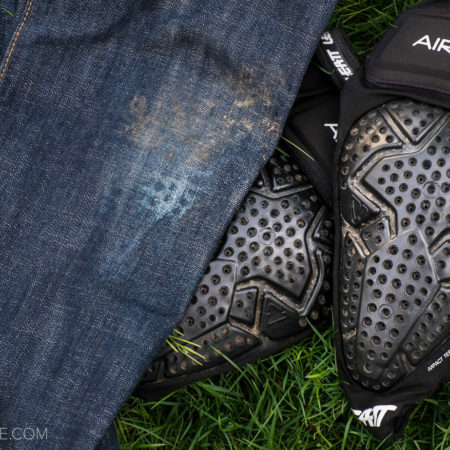 Any soft pad that can hold up to multiple seasons of hard use (that includes more than a few impacts with the ground) has more than proved themselves. The newly announced IXS Trigger looks to be the next step in an evolution of a proven product. 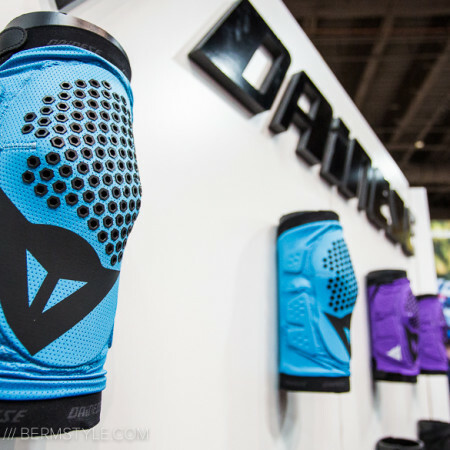 Like the Flow pads, the Trigger is a soft knee guard. Avoiding the use of hard shell plating keeps the weight down, and coverage has been extended to include the upper shin. 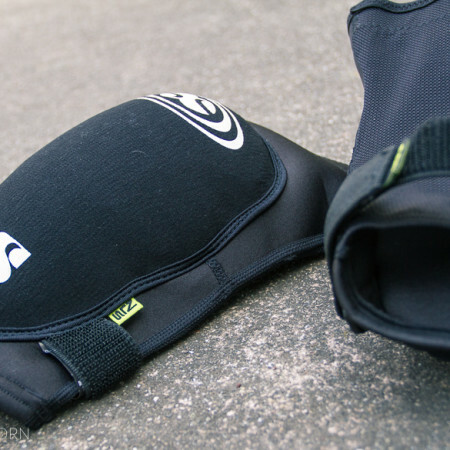 The ergonomics of the pad have been improved upon, resulting in a streamlined fit that should not just enhance the comfort level, but more importantly, hold themselves in place better when things go sour. 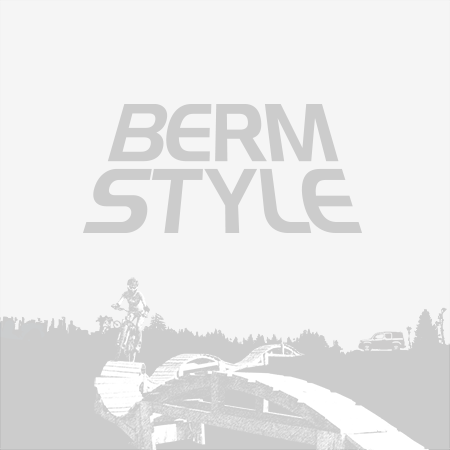 The level of protection falls somewhere in the aggressive trail / enduro to light DH.